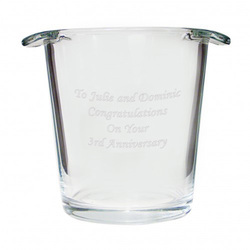 This contemporary glass ice bucket is perfect for Anniversaries, 3 years, General Anniversary, Weddings, Birthday's, Retirements and the list is endless as the message is 100% your choice! Personalise the ice bucket with any message over 4 lines and up to 20 characters per line. 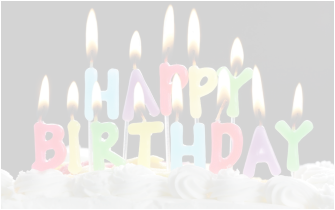 Ideal for Wedding, Birthday, Anniversary.